The NMVC is changing in 2018 so make sure you're part of the fan group to find out the new format! 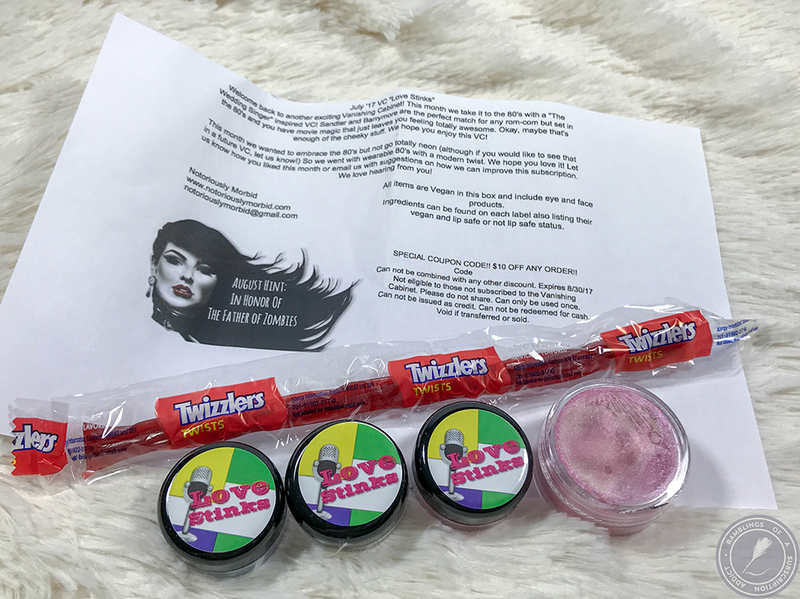 Y'all, send me a Twizzlers and I'll be the most excited person that day. 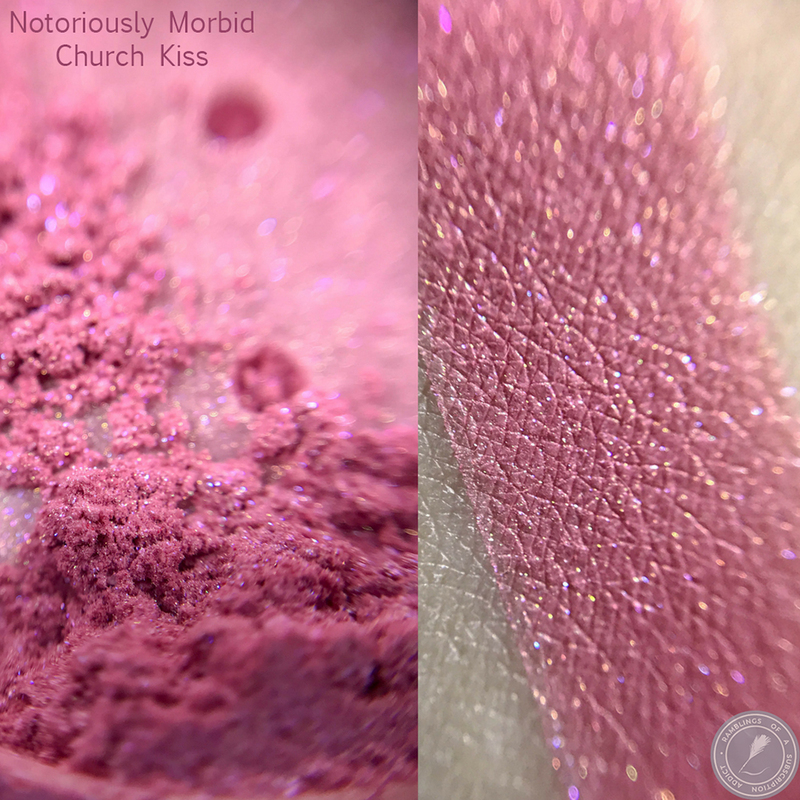 Church Kiss (loose blush) is a light pink blush ice blue glitters and gold to red sparkles. 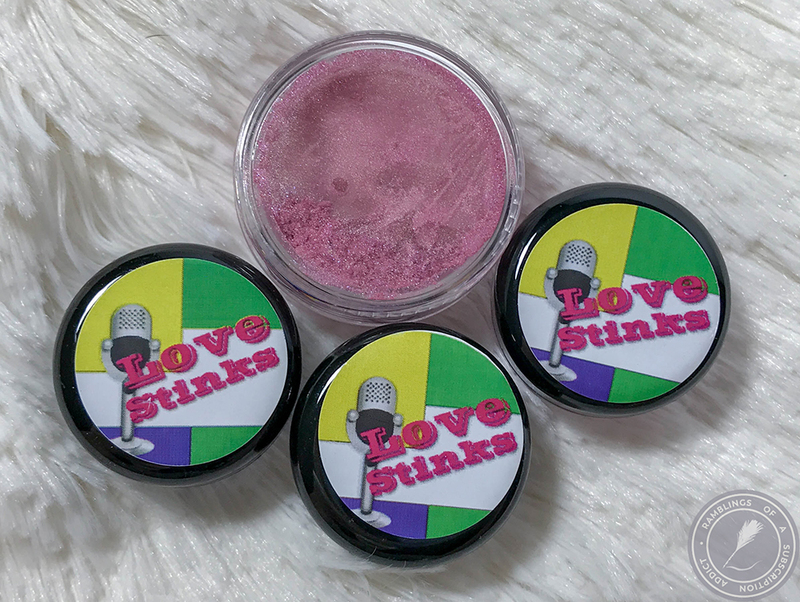 I love this shade of pink but I'm not really one for blushes that have sparkle. I do like this as a lighter wash of pink on my eyes, though! 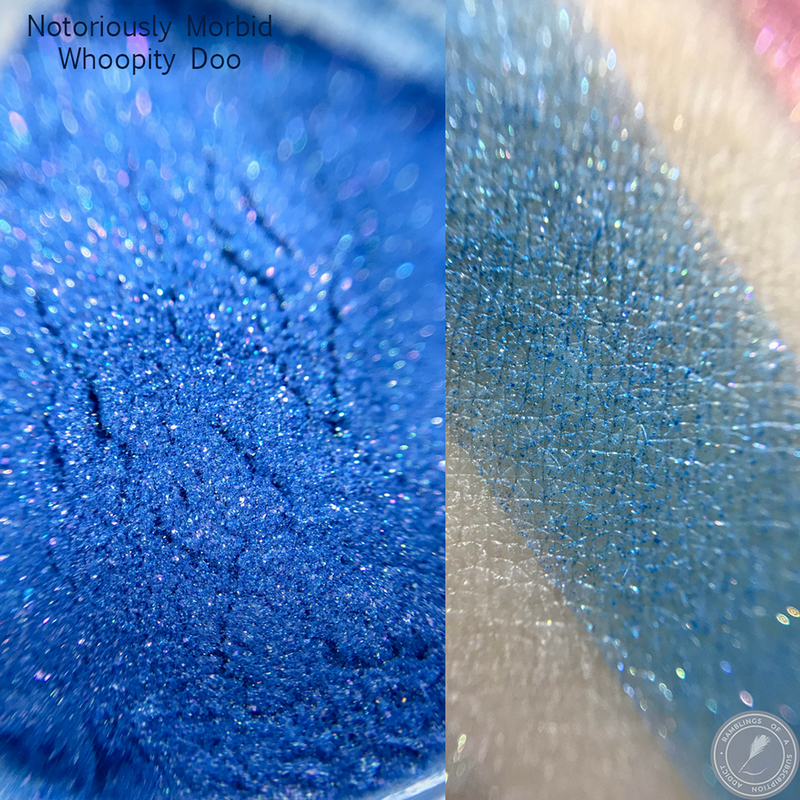 Whoopity Doo (loose eyeshadow) is an ocean blue with gold glitters, pink shimmers, and a slight gold shift. 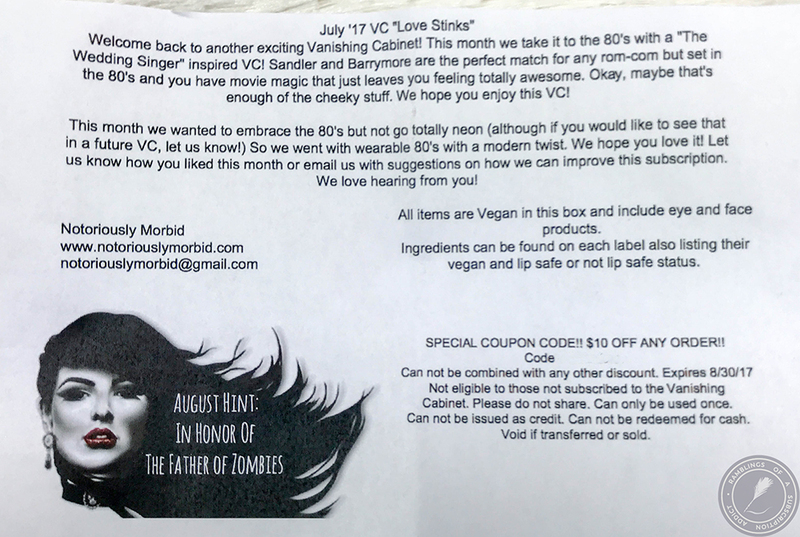 This was a little patchy and a little bit harder to work with, so I haven't reached for it very much. It's a beautiful blue and can be wonderful with some setting spray and a flat brush, but I'm not as likely to do that much work for a basic shadow. 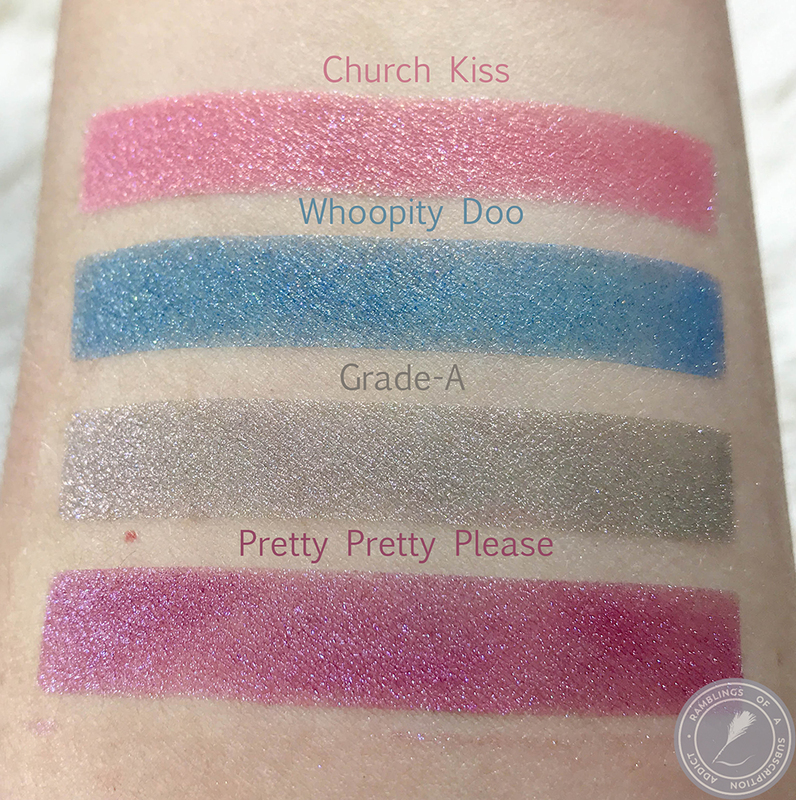 Grade-A (loose eyeshadow) is a cool-toned grey with pink, gold, and blue sparkles. 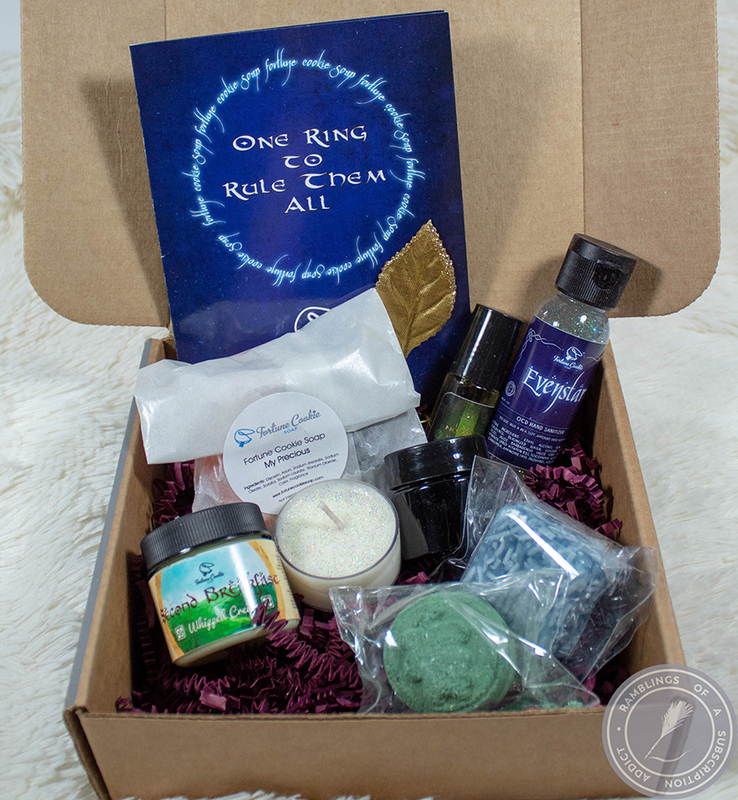 My favorite item from the bag! 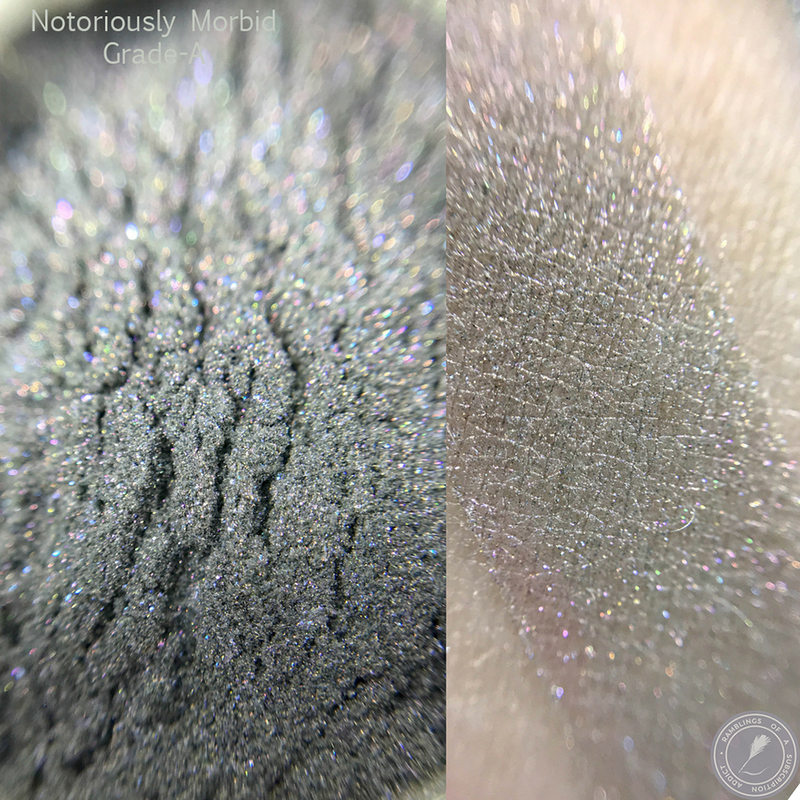 This is a beautiful grey that looks great on its own or with a complex eye look. 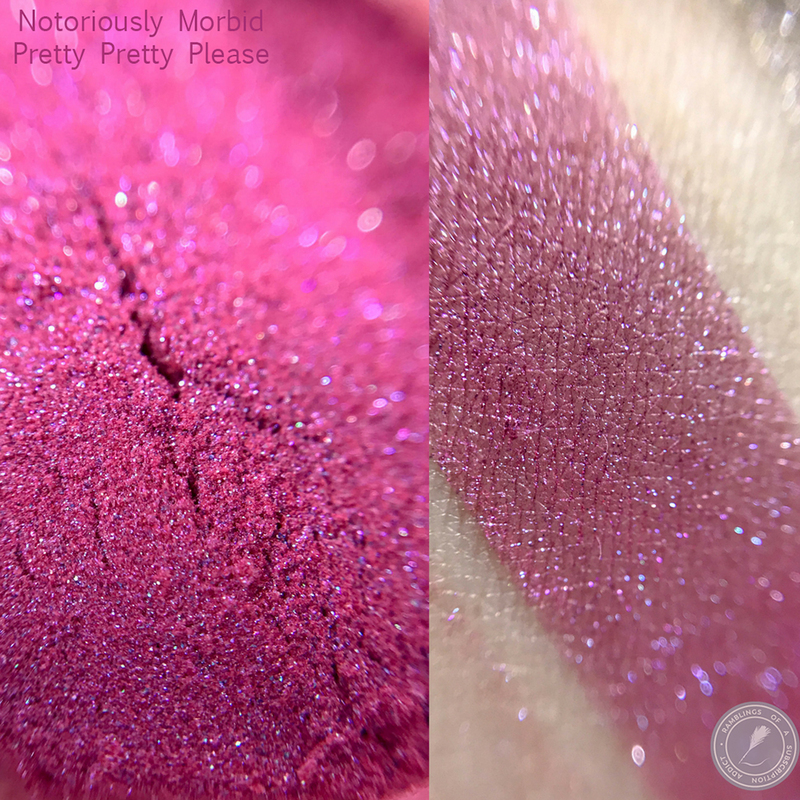 Pretty Pretty Please (loose eyeshadow) is a hot pink/fuchsia with blue to purple sparkles. 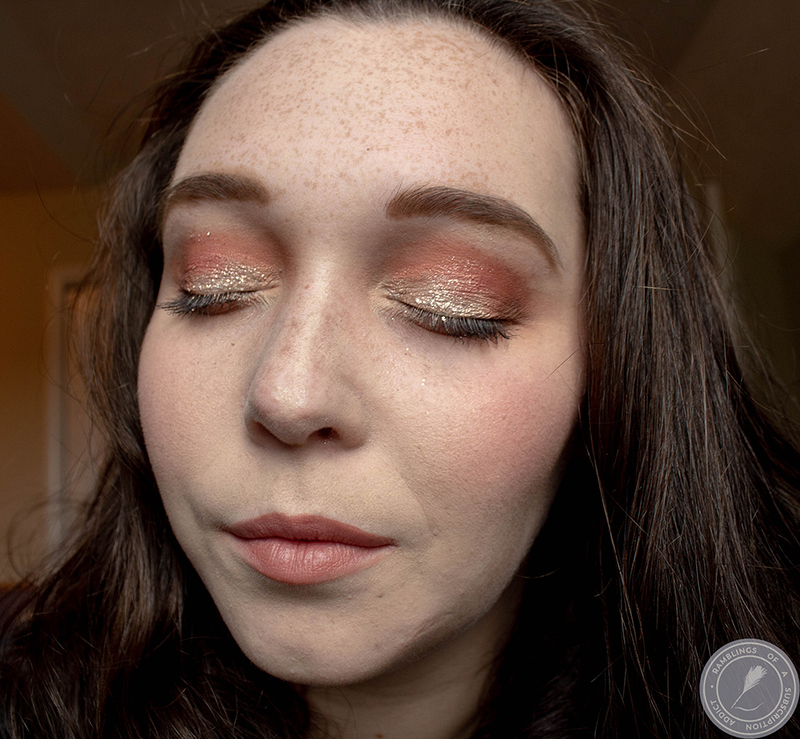 This is a beautiful color and looks really nice as a topper for a bit of sparkle on your lid. It's nice as an all over if you smoke out the edge, as well. Overall, I liked this bag. I would have preferred a cohesive look or at the very least, less pops of color. These shadows aren't easily combined, at least not in looks I normally wear, and therefore it was harder to find ways to wear these.